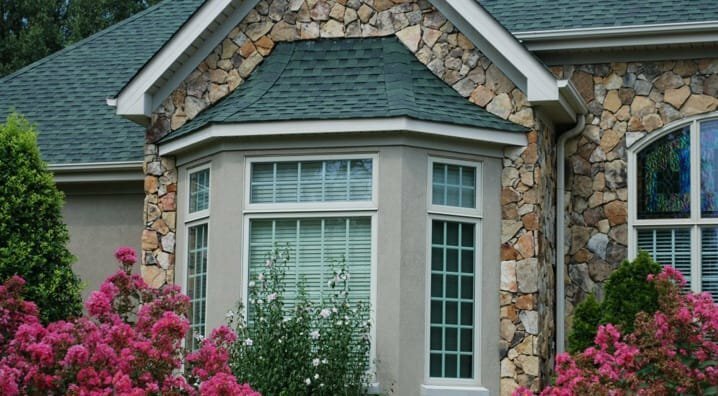 Taylors Windows is Greenville’s answer for premium windows and comfortable sunrooms. Taylors Windows builds superior products for new homes and renovation projects. Our vinyl windows will make your home more energy efficient in every season. 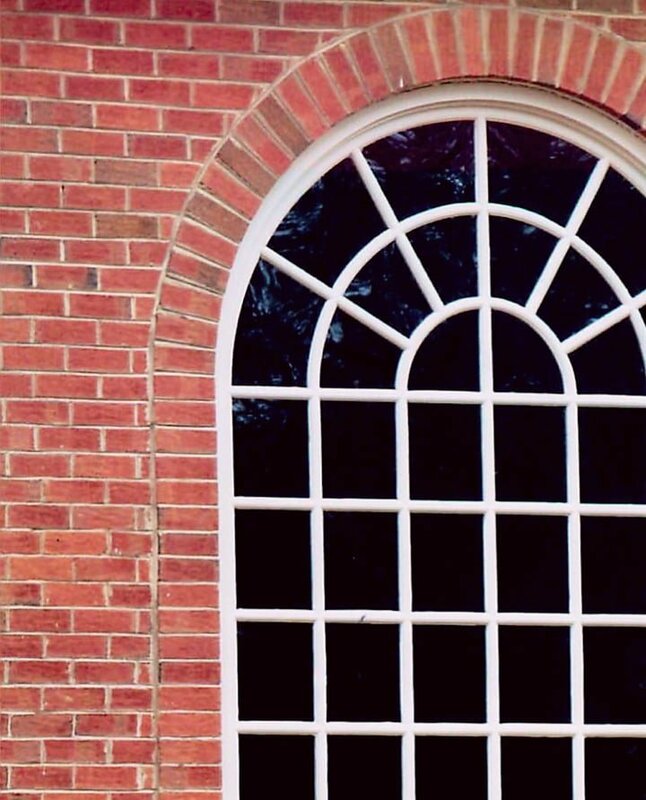 We’ll help you find the right window to beautify your upstate home. Enjoy the view with custom-built entry doors, storm doors and patio doors from Taylors Windows. Trust us to help you find the right solution for you. 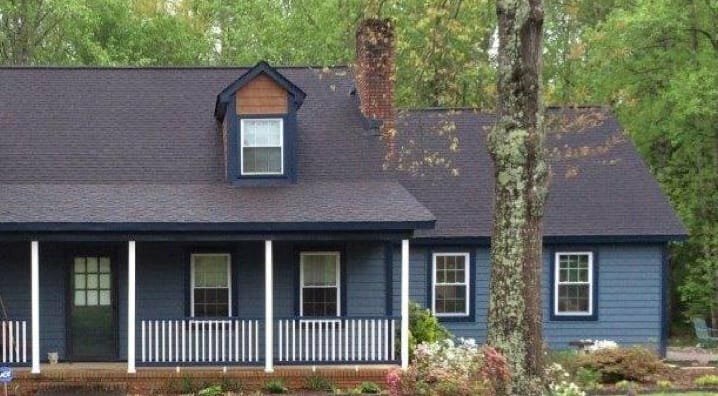 Whether you’re ready to enclose a deck or build a new sunroom, Taylors Windows can create the perfect solution for your home. 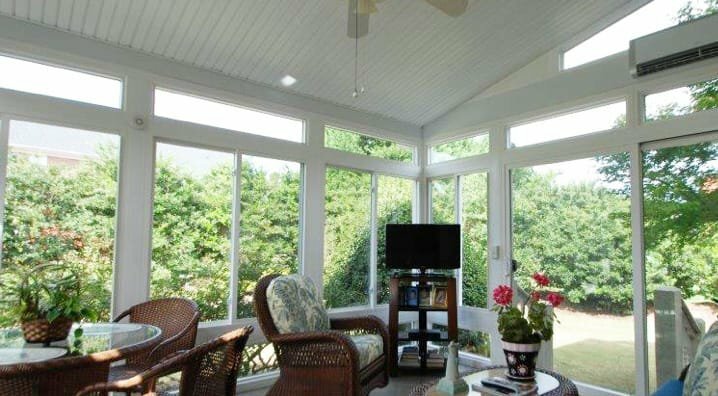 Bring the joys of the outside in with a premium sunroom that you can enjoy in comfort year round. See Taylors Windows in person at a home show!